of a very tall giraffe while a crowd looks on and cheers? a rainbow from the sky, like a multi-colored rug?" This is the story of Mala the rhino who can't help feeling blue after her friend moves away. Her friends, an owl, a sheep and a not-so-humble giraffe get together with sun and create a crazumptious plan to show Mala that blue is as beautiful as all the other colors. 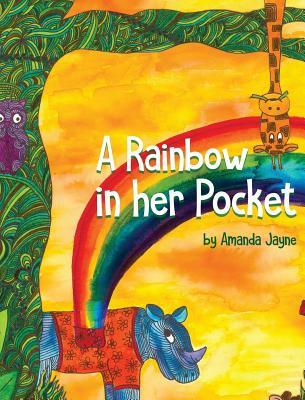 This colorful story of friendship and love will delight children while encouraging them to embrace their emotions in a healthy way.